Usually when I select a book for Cook the Books, it is something I read, really enjoyed and want to share with others. 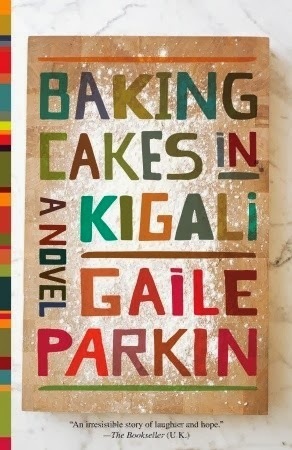 I try to look for foodie books that take us as CTB readers to a different place or time, which is why I chose Baking Cakes in Kigali by Gaile Perkin as our December / January book selection without reading it first. While perusing the shelves at BookEnds, my favorite local bookstore in Kailua, I stumbled across this book. Caught by the colorful spine and cover and the word "cakes" in the title, I opened it up to find a charming story about a cake baker in modern-day Rwanda. I had visions of cakes and exploring Rwanda and its cuisine with my Cook the Books friends. In Baking Cakes in Kigali, Angel Tungaraza bakes her colorful cakes and gives hope in the heart of Rwanda, a country recovering from war and horrific acts against its citizens. Angel is a busy woman, raising her five grandchildren and running her popular baking business while still taking the time to listen to the stories of her customers and to share her wisdom with them. The stories aren't all pleasant--war, abuse, genocide, AIDS..., but there is an overall feeling of hope and humor throughout the book. I took a bit of a chance announcing this book as my pick before doing more than turning a few pages but, after actually reading it, I am glad that I did. 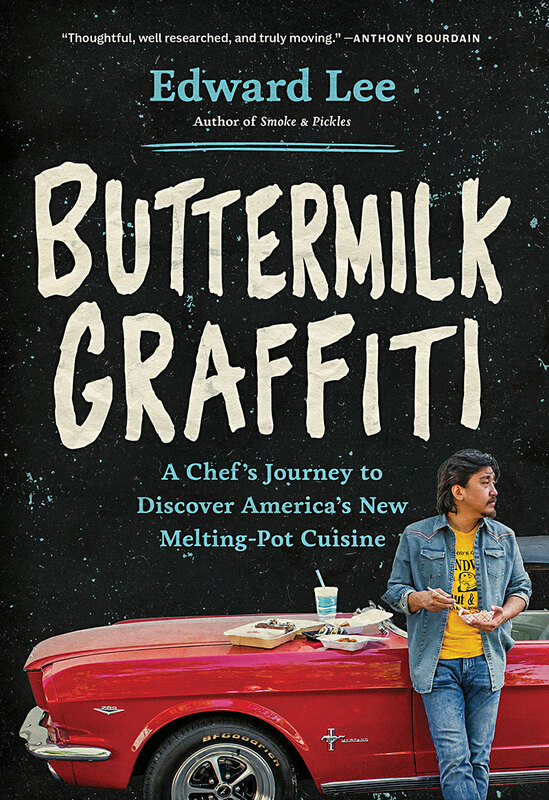 I hope you find it as engaging as I do and that it inspires something delicious. Anyone is welcome to join in reading, cooking a dish inspired by this book, and then blogging about it. The deadline for this round is Monday, January 27th. Either email me at debinhawaii@gmail.com or leave a comment on this post with the link to your entry post. Judging information will be coming soon! Great book pick, Deb! Gotta ruminate on what I would make to honor this book. I can't wait to dig into this one, Deb. It's a "new to me", and it's sitting pretty on my side table just waiting for me to spare some time right now! Thank you so much, Deb, for the interesting choice of book. I have already read the book and am now meditating on a dish. I have got to finish The Goldfinch first! If you have not read this book by Donna Tartt you must, all ye book lovers. It is fasciniating (but has nothing foodie in it). Hope I can start this soon! Will definitely read, and hopefully enjoy this book. We all have troubles in our lives, and sometimes it seems like I/you are the only ones. I believe that experiencing these troubles, and enduring these troubles make us stronger human beings. But not only that, it shapes us into more compassionate human beings, and the world can certainly stand having more compassion, don't you agree? THANK YOU for suggesting this book. I look forward to reading it. Thanks ladies! Can't wait to see what you make. Just emailed you my post. I had to get it done ASAP because December is notoriously crazy for me. Enjoy. Thank you again Deb for choosing this novel. And Happy New Year to all of you! I'm reading it now, and will start thinking of an appropriate dish. Happy New Year and best wishes for 2014! I've send you and email. Being an Italian foodblogger, for now Devil Food Cake recipe is written only in my language. I hope to translate soon in English. It's my 1st time with your Club.